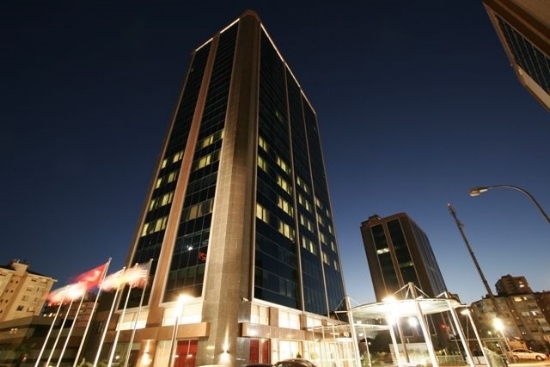 At ByOtell, created in Istanbul, Kozyatağı with the investment of ByGroup, combines a 5-star hotel, congress center and health center. Having started activities as a family company under the name K3 İnşaat, ByGroup has become institutionalized in time and has turned into one of the leading companies of the construction and tourism sectors in Turkey. In 2007, ByGroup realized the project ByOtell & ByOmed providing a new dimension to the health and congress tourism in Turkey based on the need for a 5-star hotel and congress center on the Anatolian side and due to high expenditures of health abroad. 129 rooms with the views of the sea and the city combining elegance with comfort... ByOtell offers elegant accommodation alternatives to its guests with suites, deluxe rooms, club VIP rooms, standard rooms and rooms for the handicapped. Deluxe rooms contain two bedrooms and a guest bathroom. 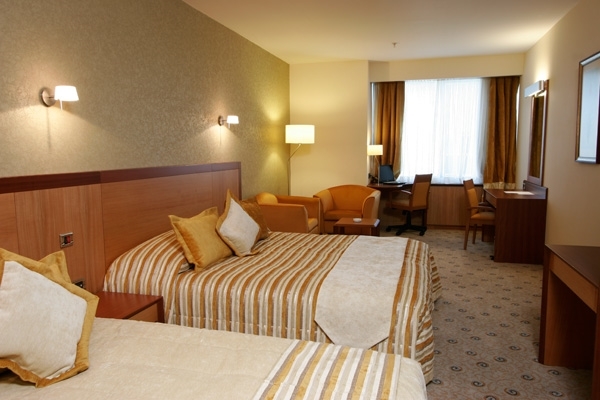 Deluxe rooms have everything needed by the large families and people accommodating guests. 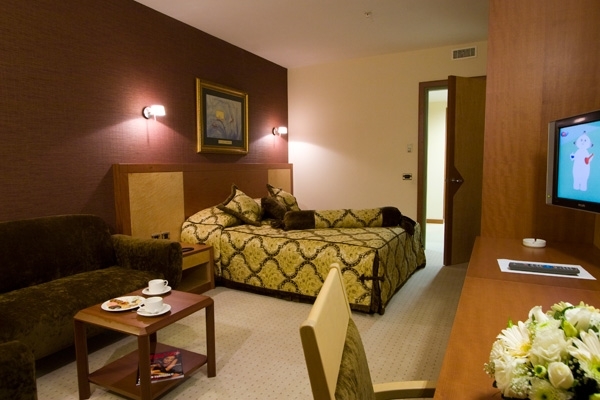 Suite rooms named Lotus, Lilium and Iris are ideal for those who are used to maximum comfort. The suites offer spaciousness with two bedrooms, a study, kitchen, bathroom with Jacuzzi and guestroom. 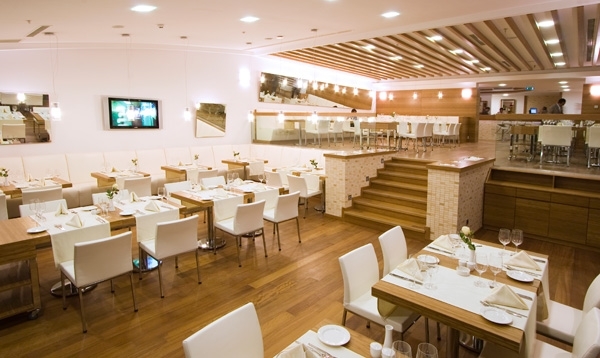 Bistro Gülizar Restaurant has special tastes of the Turkish and world cuisine in its menu. Sunday brunches, on the other hand, are for those who would like to get away from the stress of a busy week. 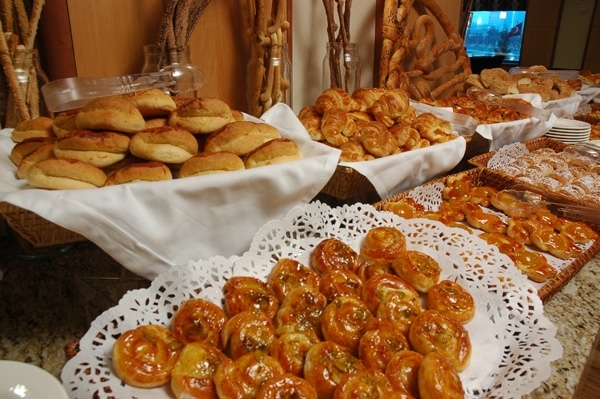 Enjoy unique tastes from traditional Turkish cuisine with ethnic specialties. Rich open buffet breakfast choices for a beautiful start to the day. At Kehribar Restaurant, there is also a special diet buffet who adopt healthy eating as a lifestyle. Offered delicious cakes, muffins, cookies, sandwiches and drinks, all you have to do at Patisserie Safir is to choose what is right for your taste. For your special organizations. Enjoy the Ottoman atmosphere at Lalezar Café enjoying a unique view of the Anatolian side. 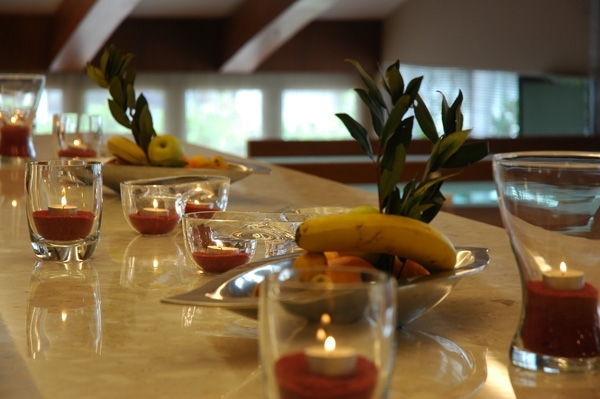 Fresh fruit juices, salads and light food are offered in the soothing and relaxing atmosphere of Lapis Cafe. Byomed Health and Beauty Center. For those who want to remain healthy with sports. Join the individual or group exercise programs as you wish. Nurpak Kuru Temizleme, one of the founder members of the Chamber of Dry Cleaners in Istanbul, cleans any clothes, home textiles, leather and derivatives swiftly with premium quality and hygiene and deliver them in their condition of the first day with their 40-year-experience. 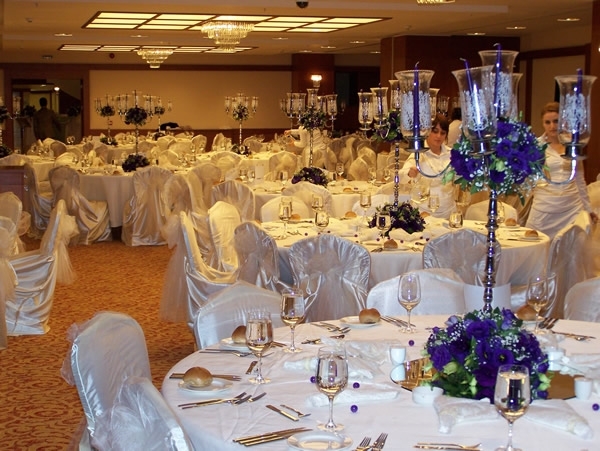 Zuhal Davet ve Organizasyon engages in organizations related to engagements, weddings, wedding anniversaries, opening and design cocktails. 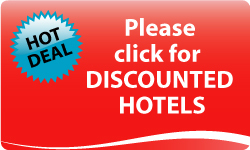 Euro Tour offers the services of car with a driver, rent a car, travel, tour organization and airport transfer services to the ByOtell customers. Taç Diamond brings the most beautiful jewels to you. Adonis and Kasım Topçu Coiffure serves our female/male guests between 08.00 and 20.00. ByOtell Congress Center is the new address for business meeting on the Anatolian Side with its area of 2000 square meters and capacity up to 800 people. 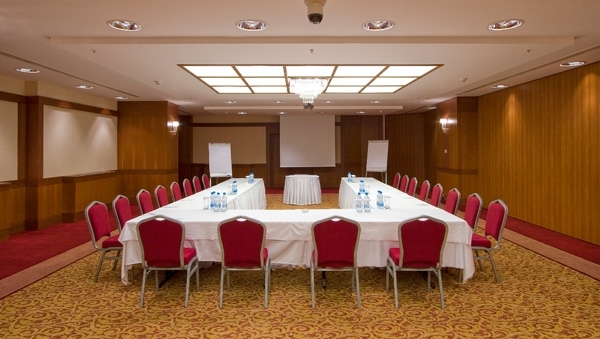 It ensures that the business meetings are made efficiently with the conference hall, ballroom and 15 meeting halls that can be divided according to the needs, all equipped with the state-of-the-art technological infrastructure.